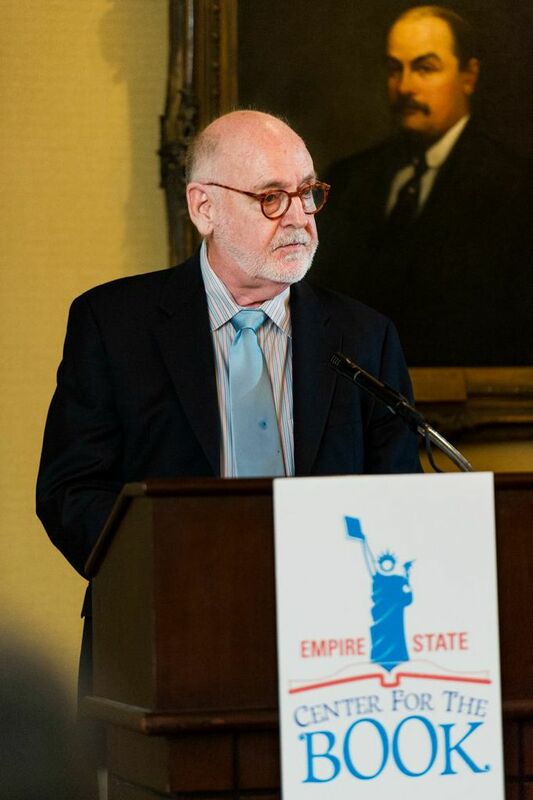 Reader’s Almanac continues its presentation of remarks offered at the 2013 New York State Writers Hall of Fame induction ceremony with a tribute to the poet Countée Cullen by Charles Molesworth, author of And Bid Him Sing: A Biography of Countée Cullen (2012). For forty years a professor at Queen’s College in New York City, Molesworth has also written biographies of Alain Locke and Marianne Moore. Most of the writers we admire and celebrate are vigorous opponents of cliché and pre-set ideas. At the same time many of these writers are drawn to a love of tradition, to a fascination with artistic forms that have been passed down for generations. Countée Cullen was a writer who held both allegiances: to a literature that would be new and fresh, and to a literature that would repay the debts it owed to previous writers. For Cullen specifically, these two impulses were displayed in the way he committed himself to being both a black writer and a traditional lyric poet. Of course, today it may look easy to combine these two differing aspects of a single vocation, but for Cullen it was a life’s work, and, frankly, it exhausted him. And when he was exhausted as a lyric poet, around the mid-1930s, he still remained a writer, working diligently to keep that definition of himself alive and active. However, such a brief sketch doesn’t say it all. For Cullen also had to push back hard against the charge by some that he was less than proud to be a black man, and that his commitment to poetry was a fruitless commitment to a set of exhausted, old-fashioned forms, and that he gave up on his talent and his early fame because of these charges. The strongest charge of all against Cullen came when Langston Hughes, his friend and fellow poet, accused him—without using his name—of wanting to be a white poet. This charge was grossly unfair, but why Langston made it is beyond the scope of our remarks tonight. Acknowledging Cullen’s accomplishments gives us a chance to reassess and remember Cullen’s quiet resolve in keeping faith with his vocation. Cullen was, after all, one of the most modest of all the famous writers who have lived in New York. Another word or two about Cullen and the task of keeping the artistic faith. We see this persistent faith if we recall how completely this shy and gentle man was a New York writer. He went to a New York City public school, where he won the first of his many local and national poetry prizes and went on to become the unofficial poet laureate of Harlem; he graduated Phi Beta Kappa from a university named after New York; he taught in the New York Public Schools for more than a decade and gave to his Harlem students his love of writing; he wrote a quite brash novel about society in a New York neighborhood divided into two classes, upper and lower; he wrote two children’s books, both of them witty and sly and instructive; and most important of all—if we especially want to recall his brave persistent commitment to his craft—he spent more than ten years as a playwright, longing to see a Broadway production of his play—something that didn’t occur until four months after he died, in 1946. And oh yes, one more thing: for a brief period he wrote a gossip column, that most noteworthy of New York forms. Called “The Dark Tower,” it appeared in Opportunity, where it was really more than a gossip column, it was a celebration of Harlem, of the New York stage, of our diversity as citizens, and the poems and pictures we make of ourselves as creatures of vanity and grace. His Collected Poems have just been published by The Library of America, and his correspondence with friends and fellow writers is being put on line and will be available for all off us to examine and discuss and bring more and more into the light. So we rightly recognize that Cullen was preeminently a New York writer, and that he would be modestly proud of joining his fellow writers in this hall of honor.